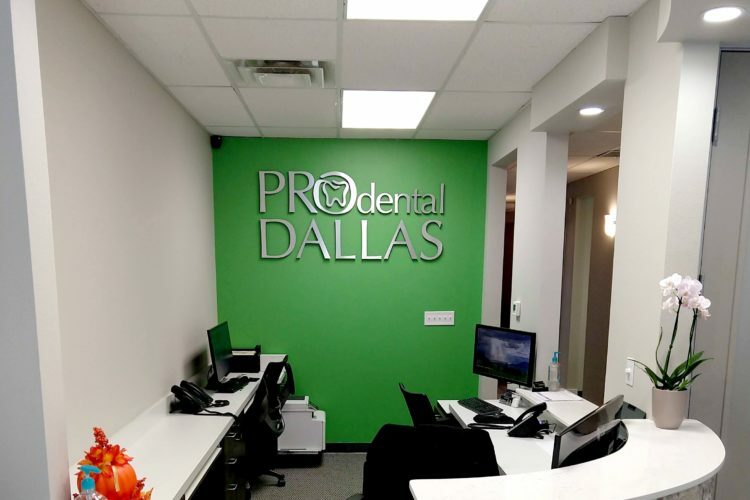 Where is North Dallas Denture Center? 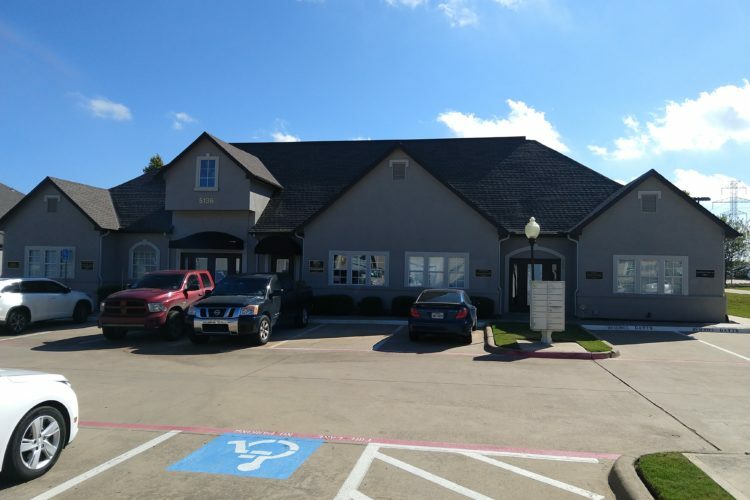 North Dallas Denture Center is on Village Creek Drive, just off Plano Parkway near the intersection at Preston Road. Turn west off Preston and onto Plano Parkway, then take a left at the first stop light. We are located in the Office Town complex behind Prince of Peace Catholic School. 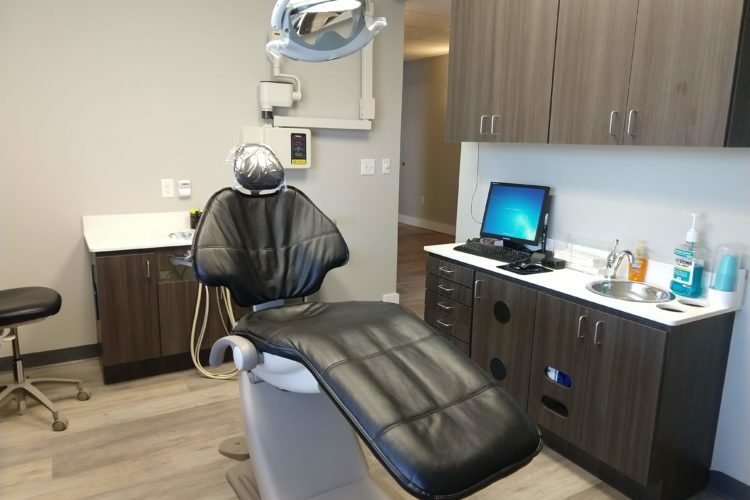 We are ready to serve you with all of your smile needs. Our dental staff are highly trained and ready to assist you in any way we can. 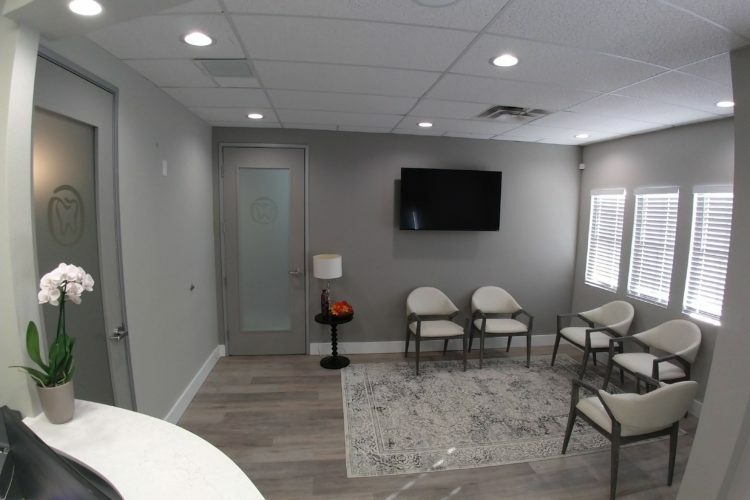 Click the button below to call today so that we can schedule you for a consultation visit.